Who doesn’t have the problem of their mailbox is full? Maybe like me they only check it every few days or once a week, yes I tend to get busy and forget to run to my mailbox and when I do it’s stuffed full, typically with junk mail and a couple of things that are kind of important that I should have seen a day or 2 sooner. There are solutions out there that can make this problem one less thing to worry about and cut the clutter in your house as well. 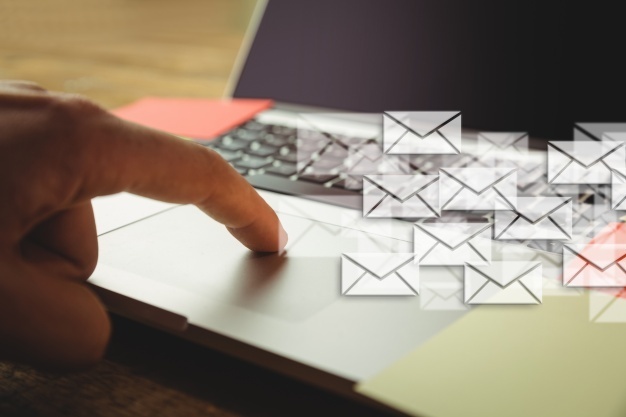 They are called virtual mailboxes and with them, you see your mail through a link in your email when you choose to and only get it in your regular mailbox when you absolutely have to and when you choose to. It can be done in a few simple steps and be done relatively inexpensively depending on the amount of mail you get and the services you choose. Select the plan you want to use. Then Select the address if applicable. Fill out a Postal Consent Form, which allows the facility to receive mail on your behalf. You go online to check your email see you have an email that the virtual mail center has your mail click the link to the designated website and sign into your account to see the envelopes of the mail you received. Choose which mail you would like to have scanned so you can read it. Choose what to do with the rest of your mail. Now, this is fairly simple but there are a variety of options. You can recycle the unimportant mail that can’t have any important information stolen from it. You can shred and recycle any mail that may have sensitive information inside including account numbers, Social Security Numbers, Birthdates, etc. Or you can have your mail forwarded to you or to just about anywhere in the world. Now just choose piece by piece which mail can be recycled, which mail should be sent directly to you, and finally which mail should be shredded. You can do this daily, weekly or whenever you have the time to deal with your mail from any device with an internet connection and some virtual mail services have apps to make it even easier.